Amir ElSaffar, who has been called among the most promising figures in jazz today by the Chicago Tribune, is unique for combining elements of the maqam, a Middle Eastern musical form, with modern jazz. A virtuoso on the trumpet, ElSaffar has developed new techniques that enable intonation and ornaments that are characteristic to Arabic music and is also one of very few trumpeters in the world able to play microtonal music. 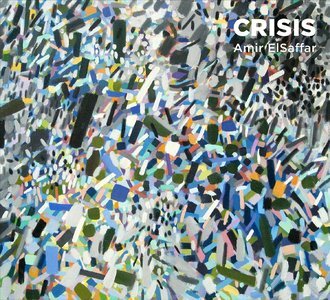 "Crisis" is inspired by his extensive travels in the Middle East, and the growing sense of hopelessness that continue to haunt the region. Joining him is the Two Rivers Ensemble, his long-running group formed to explore this confluence of these musical cultures. After almost ten years of extensive performing and touring, they have developed an intuitive ease with this highly complex music, enabling the band to play with a creativity that transcends pure technical challenge. Using the maqam to transform the jazz idiom, the music still speaks the language of swing, improvisation and group interaction. With Crisis, ElSaffar has once again uncovered entirely new possibilities in the evolution of jazz. 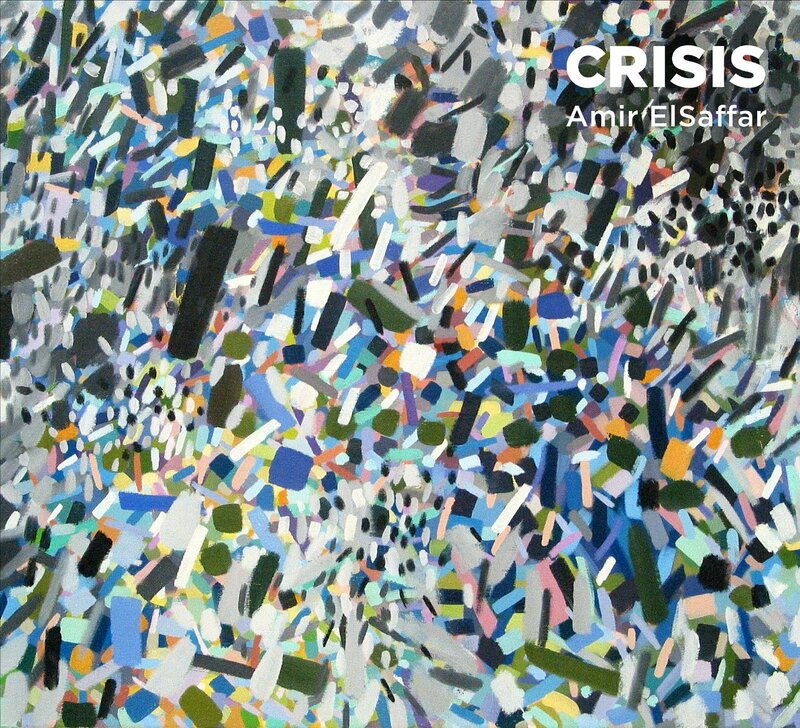 Crisis chronicles the continuing development of trumpeter Amir ElSaffar’s critically acclaimed Two Rivers Ensemble, a band purpose-built to explore the juncture between jazz and music of the Middle East, in particular the Iraqi maqam. The new work is his reflection on a region in turmoil and strife: revolution, civil war, sectarian violence; a culture’s struggle for survival. It sets aside some of the more exploratory work that he has done in recent years to focus on music that is passionate and visceral, a cry from the heart. Crisis was commissioned by the Newport Jazz Festival, where at its 2013 premiere, it made a clear emotional connection to the audience, receiving a rousing standing ovation after just the first piece. Driving and to the point, ElSaffars music is beyond categorization  not jazz, world music or any facile fusion thereof  but a world unto its own.